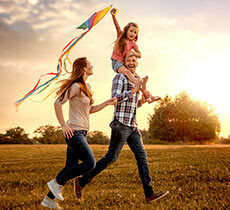 Save 10% off base rate with Europcar! 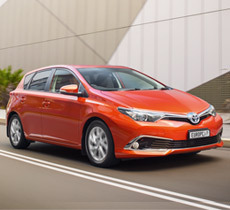 Offer applies to cars, vans and truck rentals in Australia and New Zealand! 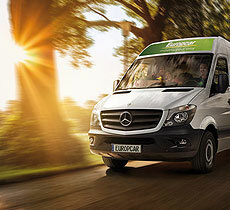 Europcar offers an extensive range of cars, from economy to large family vehicles, luxury vehicles as well as commercial utes, vans and trucks. We also offer innovative mobility solutions such as bike carriers and wheelchair accessible vehicles. If you need to move house, we can help you get the job done - with a range of vehicles including 3 tonne moving trucks which you can drive on a standard license and featuring hydraulic lifts. 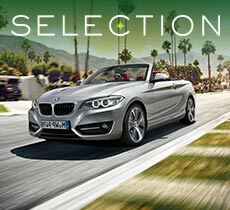 Offer and vehicles subject to availability and may change without notice.